Looks like Nintendo's lack of an official presence in China has hurt them in a rather interesting way. 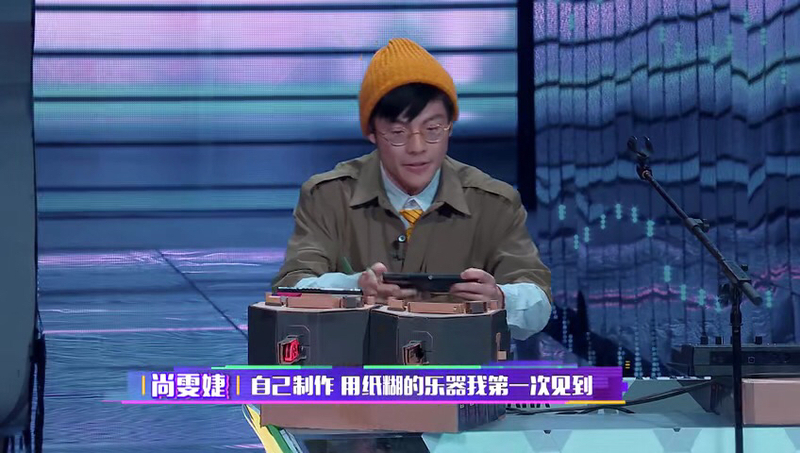 A man on a Chinese talent show decided to present Nintendo Labo as his own creation, and used the devices during an on-stage performance. He performed a few songs with the Nintendo Labo Toy-Con Piano, and wowed everyone in attendance. 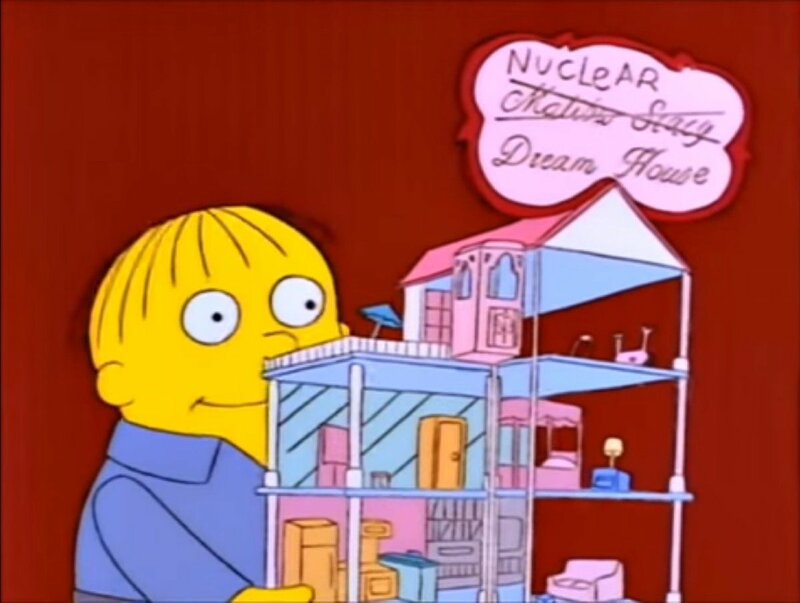 Apparently none of the hosts or the team working on the show knew that these Toy-Con were actually created by Nintendo, but fans of the show itself hopped online almost instantly to call this man out as a liar. 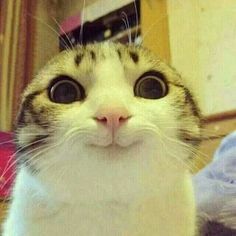 Did you read the part where it said everyone liked what they saw? Immediately after his appearance his pants quickly combusted. Haha! He possibly thought because Labo has been a relative flop nobody would have heard of it before and he could pass it off as his own creation. The thing is, I would have imagined he&apos;d want to win, why use Labo? 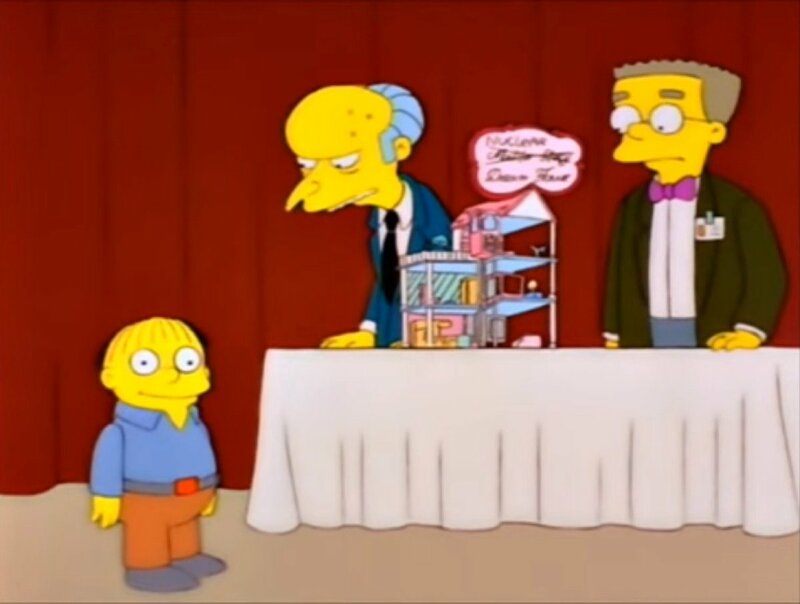 This reminds me a little of a Simpsons episode where there was a competition for kids to redesign the Power Plant. Alright, tduck supports plagarism. Not surprising, but good to have on record.